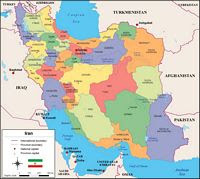 Iran initiated the National Olive Cultivation Plan in 1994 as part of a strategy to expand olive plantation. 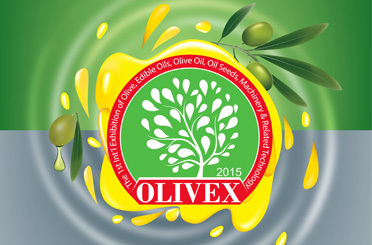 Under the plan, some 135,000 hectares of land has been brought under olive plantation nationwide. Yazd province in central Iran has about 2,000 hectares of olive orchards. April 25, 2011A horticulture specialist at Yazd Agricultural Jihad Department, Ali Mohammad Zabihi told Mehr News Agency that so far, olive trees in 500 hectares have borne fruit. Putting the production at 500 tons, he added, “Considering that the trees have only recently started bearing fruit, the output will definitely increase in the coming years.” He noted out that older olive trees produce more fruit. “On the other hand, an annual increase of 100-150 hectares in the area under cultivation has contributed substantially to the growth in production,” added the official. Since olive trees can withstand temperatures of up to minus nine degrees Celsius and need very little water, Yazd province has the most suitable climatic conditions for olive cultivation, he said. However, the absence of processing industries is strongly felt in the province. Agricultural Jihad departments in Yazd and Taft have purchased two machines which can extract olive oil from only a small portion of olive produced in the province. The rest of the crop are either processed through traditional means or sent to other provinces for processing. When all olive trees produce fruits, production will reach 10,000 tons and this would require five processing units, he predicted. Stating that each unit needs $500 million of investment, Molla-Nouri called on potential investors to call at the agricultural jihad departments in the cities to receive related facilities. However, since the crop is harvested twice annually and the processing units remain idle the rest of the year, some investors believe that establishing processing units is not economical. 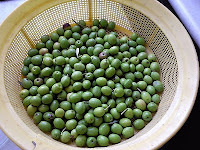 Olive for canning is harvested in late July to August, while oil extraction takes place from late September to late October. Therefore, the raw material can only be supplied to the processing units for two months. 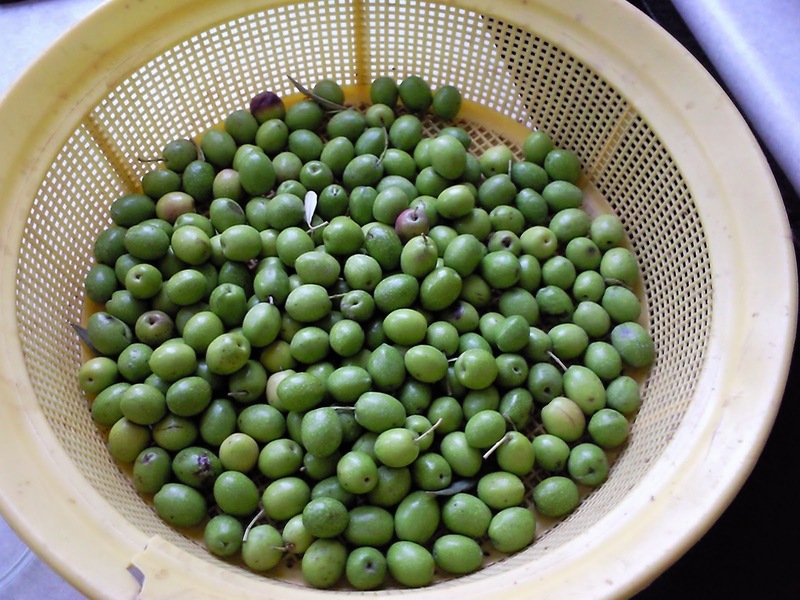 Given the expansion of area under olive cultivation in Yazd province, particularly in the cities of Yazd, Tabas, Abarkooh, and Sadooq, more should be done to encourage investors to put their money into establishing processing units. Guaranteeing investment and supporting processing workshops not only will create more jobs but also will bring about more value added for farmers. Iran is among the olive-rich countries and by expanding plantation, domestic needs would be met and grounds would be paved for export of this product. The per capita consumption of olive oil in the country is 160 grams per year, which, compared to some European countries with least consumption, is too low. 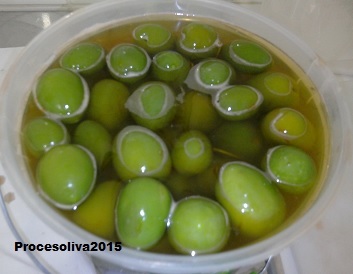 The main producers of olive in the world are Spain, Italy, Greece, Syria, Tunisia, Turkey and Morocco. 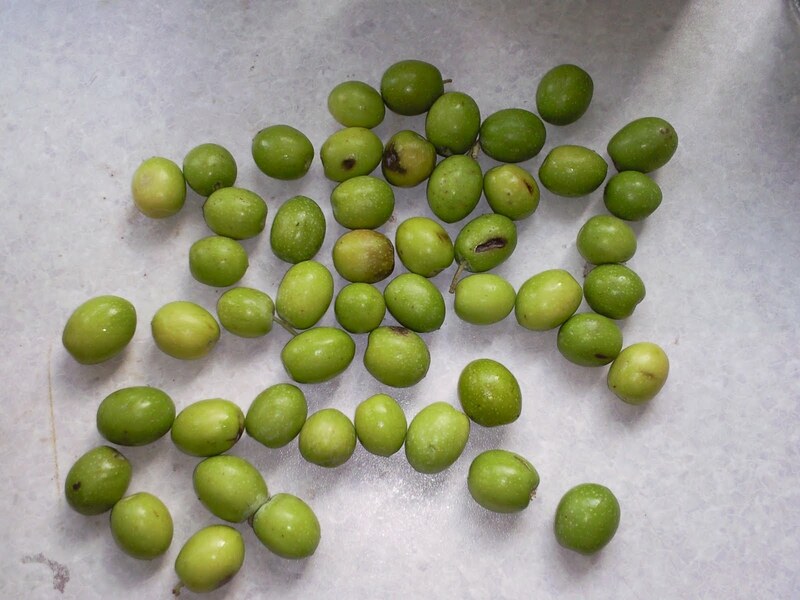 La variedad ZARD es una de las variedades de aceitunas de mesa autóctonas iranies que se cultiva en las provincias situadas al noroeste del pais, muy cercana a la zona de influencia del mar Caspio y a las fronteras de Irak y Azerbayán. Su recolección coincide con el final del verano y comienzo del otoño. Su tamaño medio es mediano y se caracteriza por ser una variedad muy sensible al tratamiento alcalino con sosa que constituye el proceso de “cocido” en la elaboración de aceitunas verdes. Su sensibilidad radica en la pulpa, mientras que la piel soporta el tratamiento sin apreciarse síntomas de despellejado. El aspecto de los frutos despues de ambos procesos es amarillo claro casi transparente para las aceitunas bien desarrolladas y verdosas oscuras para las alargadas menos maduras.